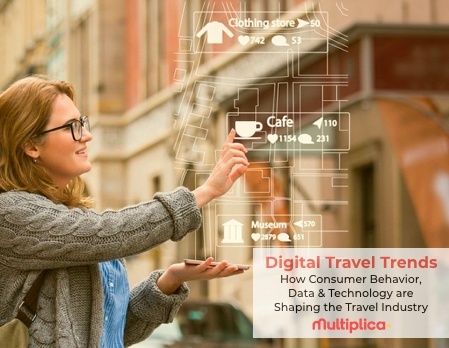 Download our free Travel & Hospitality eBook, to learn how consumer behavior, data & tech are shaping the travel industry. 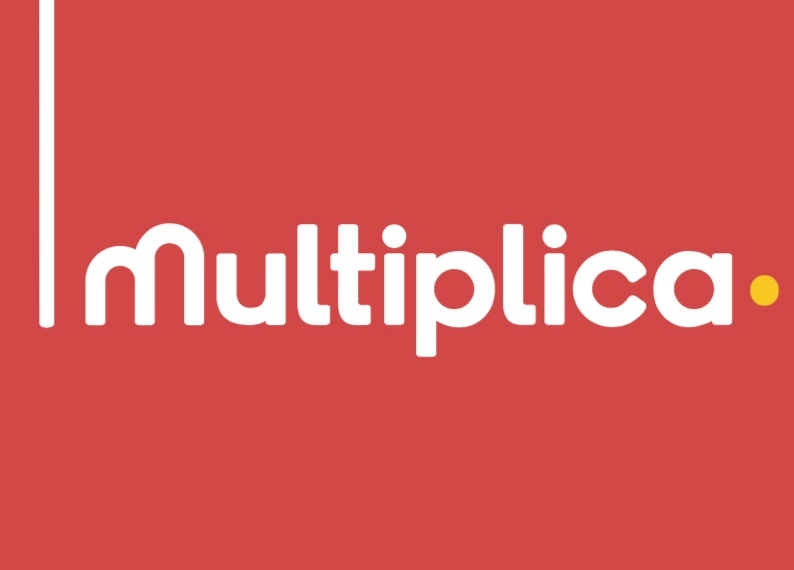 Take a tour through the extensive, imaginative, and proven process that we here at MultiplicaUSA use to help our clients every day. Download our Playbook! 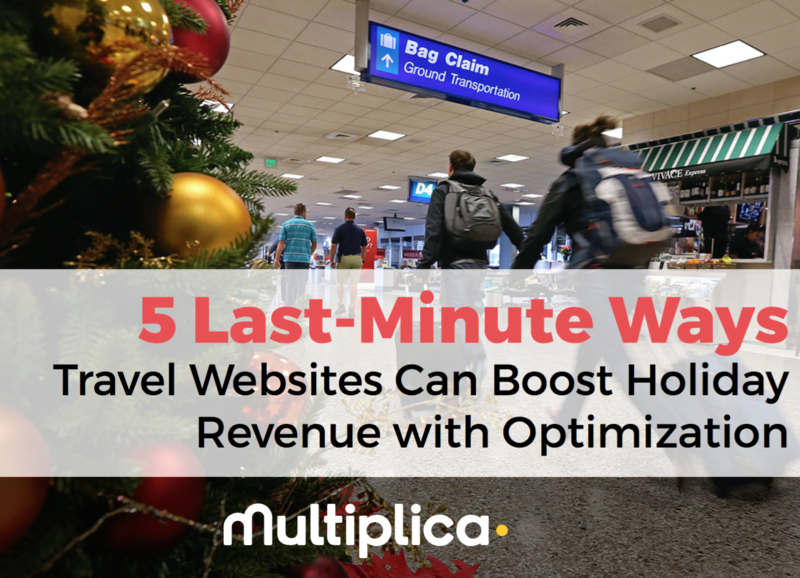 Read our Holiday Optimization ebook to learn about the 5 last-minute website optimizations to make before the holiday season ends! 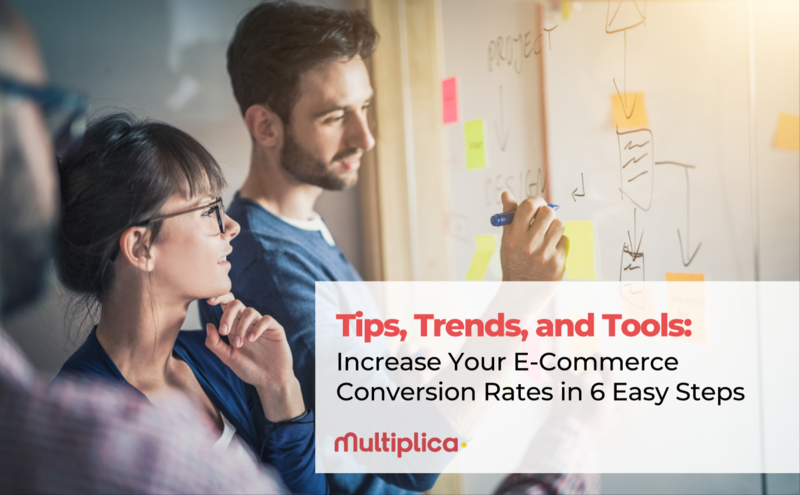 Download "Tips, Trends, and Tools: Increase Your E-Commerce Conversion Rates in 6 Easy Steps" to learn about quick, easy ways to increase conversion rates for your e-commerce website. 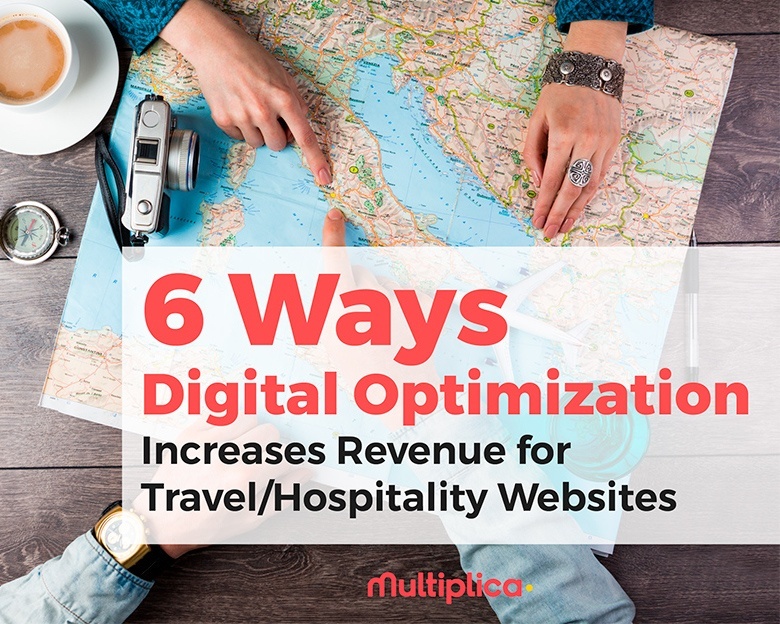 Download our free Travel & Hospitality eBook, to learn about the top trends in testing and optimization for the travel industry. 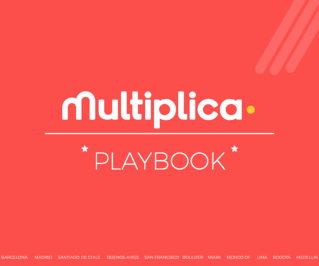 Take a quick peak at our Multiplica Pamphlet to find out the low-down on what makes MultiplicaUSA and all of our clients so successful. 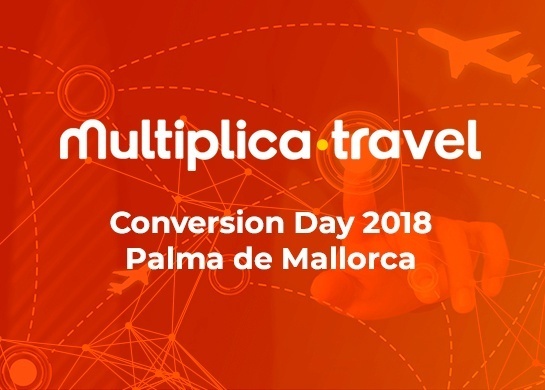 Download our free Conversion Day 2018 presentation slides if you weren't able to attend the event or just want a closer look at the insights from our speakers! 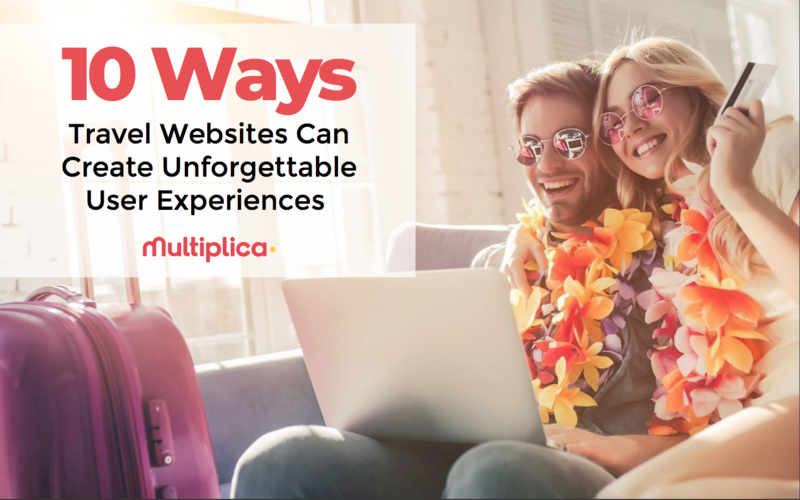 Download our FREE Ebook "10 Ways Travel Websites Can Create Unforgettable User Experiences."